Sometimes Google Analytics tracking code just stop working (i.e. does not fire anymore). Sometimes the tracking code fires but certain hit (like ‘event’ hit) just drop (i.e. not sent to the GA server). In that case your existing or new tracking code may not work. So how can you fix the problem? 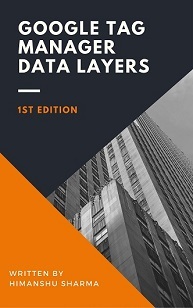 There may or may not be an easy fix and there is certainly no ‘one size fit all’ solution. But they are couple of things you can do to determine what has gone wrong and what can be done to fix the issue. 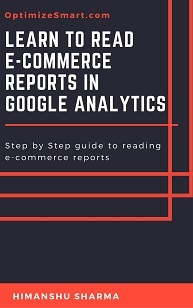 You may be in a situation where you are making lot of code changes to your website but nothing really is reflecting back in your Google Analytics real time reports or via any other debugging tool you may be using. So code changes do not load correctly or do not load at all, in your web browser. You need to delete all the existing cache and disable new cache from creating while you are making code changes or doing testing. 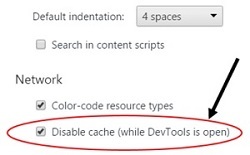 This setting disable browser caching for the page you are visiting while the developer console is still open. Google Tag Assistant is a chrome extension through which you can identify,validate and troubleshoot the installation of various Google Tags on a web page. 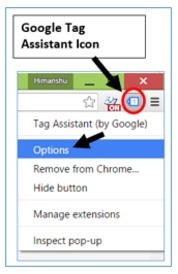 Step-1: Install Google Tag Assistant chrome extension and then enable it. 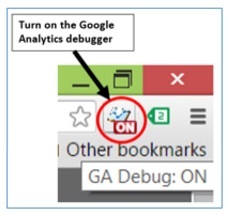 Step-2: Install Google Analytics debugger chrome extension and then enable it. The GA debugger, reports on error messages and warnings related to your tracking code in the developer console and tag assistant. 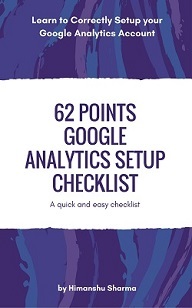 Step-8: Navigate to that web page of your website where you want to test your Google Analytics tracking code. ‘No Google Analytics HTTP responses’ mean your Google Analytics Tracking code is not firing. 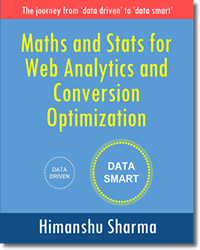 In my case, I am using ‘Google Analytics opt out add on’ chrome extension which has disabled Google Analytics. So i am aware of why the GA tag is not firing. Make sure that you are not using any similar browser add-on/extension which disable Google Analytics in your browser. Sometimes firewall settings can disable Google Analytics. Web page taking too long to send the pageview hit. Google tag manager not firing the Google Analytics tag. Google developer console is a debugging tool which is already built in chrome browser. So you don’t need to install it separately. Just right click on a web page and select ‘Inspect’ to open it. 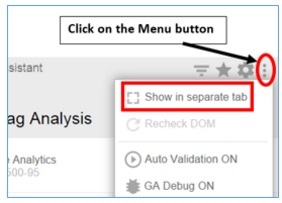 Step-1: Navigate to that web page of your website where you want to test your Google Analytics tracking code. 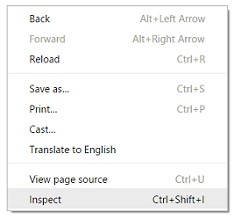 Step-2: Right click on a web page and select ‘Inspect’ (in the chrome web browser). 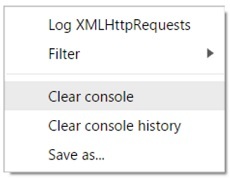 Step-3: Click on the ‘Console’ tab. 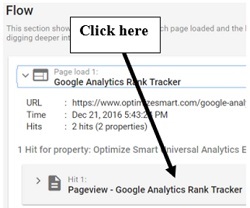 The Google analytics tracking code sends hit and browser data to Google Analytics server via a transparent GIF image file called _utm.gif. This file is requested for each hit. 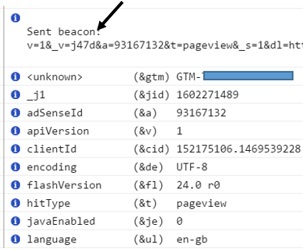 Sometimes you just won’t see the Google Analytics hit (pageview, screenview, event etc) you want to send to GA server in the tracking beacon. Whenever a hit is dropped, aborted or a Google Analytics command is ignored, it means your tracking code is not working the way it is supposed to work. Google Tag Assistant Recording is one of the feature of the Google Tag Assistant through which you can validate tags across multiple web pages. Google Tag Assistant by default can not validate tags across multiple web pages. So you would need to use its recording feature. 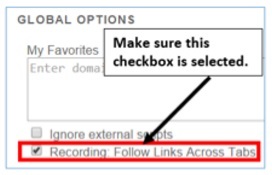 Step-3: Now reload the web page from where you want to start the recording. This reload will send a request/hit to Google Tag Assistant and your recording will actually start. Step-5: Click on the ‘Show Full Report‘ button. Once you clicked on this button, you will be redirected to ‘Google Tag Assistant Recordings’. Step-7: Select your GA property and view. 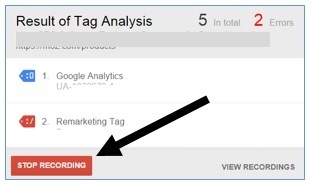 You will then see the ‘Google Analytics report’ of the tag assistant recording. Check the official Tag Assistant Recordings alert message reference guide to learn more about these error messages and what action can be taken to fix them. 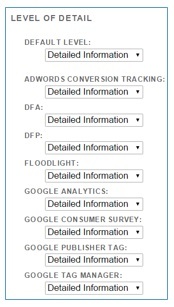 #1 By directly placing the Google Analytics Tracking Code in the head section of all the web pages of a website. 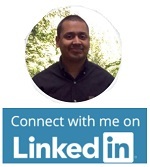 #2 By using a tag management solution like Google Tag Manager. 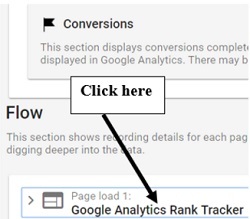 When you deploy the Google Analytics tracking code in any other way, your GA set up may no longer remain a standard implementation. Google Analytics tracking code (GATC) placed outside the head section (<head> …</head>) of a web page. GATC contains Google Analytics commands which your current GA analytics library does not recognise / recommend. GATC deployed via a third party plugin. 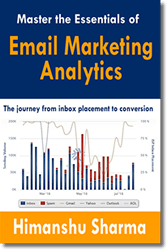 Using multiple Google Analytics tracking code on same page. 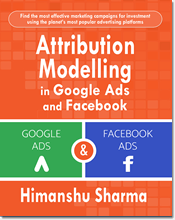 There are many webmaster who use a third party plugin to install Google Analytics tracking on their website. # Changing the name of the tracking object. # Adding their own lines of codes in between the Google Analytics tracking code. Your testing could become really hard, if you are not familiar with the plugin code and how it is supposed to work with Google Analytics. 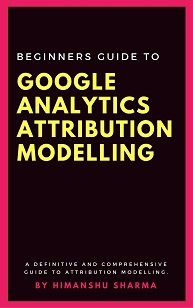 Unless you are a ‘ninja’ or ‘guru’ of Google Analytics development environment, you know exactly what you are doing and how it can affect existing website tracking and/or you can decode any plugin, your best bet is to stay away from such third party plugins and stick to the standard installation of Google Analytics. Avoid making any changes to your Google Analytics tracking code, unless you are 100% sure what you are doing. Use a test property if you really want to learn new tricks. Avoid experimenting on a live website esp. if it does not belong to you. If you have already changed the Google Analytics tracking code then replace it with the fresh code provided by Google Analytics. Make sure that you copy-paste the GATC directly into the HTML of your web pages without changing its formatting or casing. 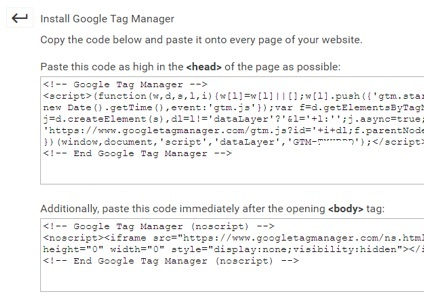 Use of Google tag manager (GTM) make tag deployment very easy and efficient. But sometimes during website updates, the container tag can break. And when that happens all of the website tracking stop working immediately. So if you use GTM then make sure that the container tag is still intact. When you deploy the GTM container tag code in any other way, your GA set up may no longer remain a standard implementation. All of the GTM container tag code added immediately after the opening <body> tag. GTM container tag code added immediately before the closing </body> tag. Container code contains invalid formatting and/or invalid casing. Use of multiple container codes on same web page. Use of a third party plugin to install Google Tag Manager on a website. 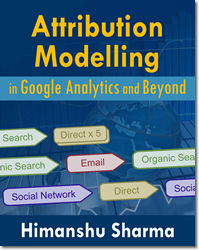 Now I am not saying that you can not make non-standard implementation of GA/GTM work for you. But remember, when you have got a non standard setup (the one which is not recommended by Google) you could end up creating hard to diagnose tracking issues. Often a non standard tracking setup behaves in an unexpected way and if you are not familiar with the GA/GTM development environment then you could make your testing and debugging unnecessarily difficult. They say a little knowledge is a dangerous thing and this is particularly true for Google Tag Manager. If you accidentally break your container tag while customizing it, all of your website tracking can stop working immediately.